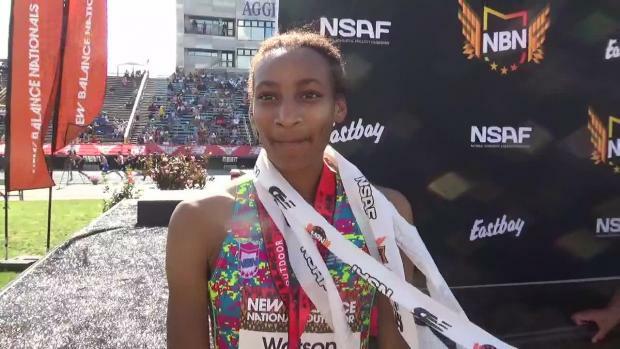 2018 NCAA outdoor 800m champion Sammy Watson of Texas A&M, who won nationals as just a freshman last spring, has turned professional, according to the Rochester (NY) Democrat and Chronicle. 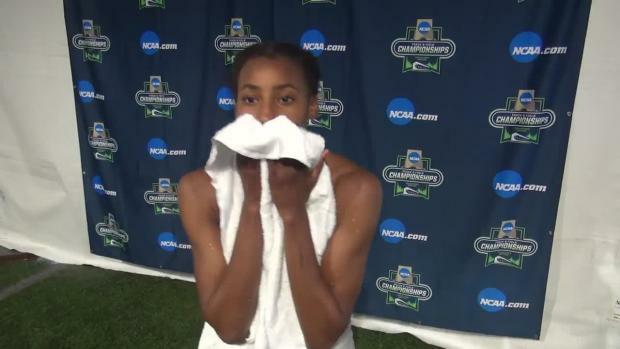 Watson, a New York native, told the paper that she accomplished her primary goal for her NCAA career when she won the outdoor title last June in Eugene, Oregon. "Accomplishing that my freshman year, it felt so big and great, that I felt I can keep riding that wave, and keep doing bigger and better things," the 19-year-old told the paper. 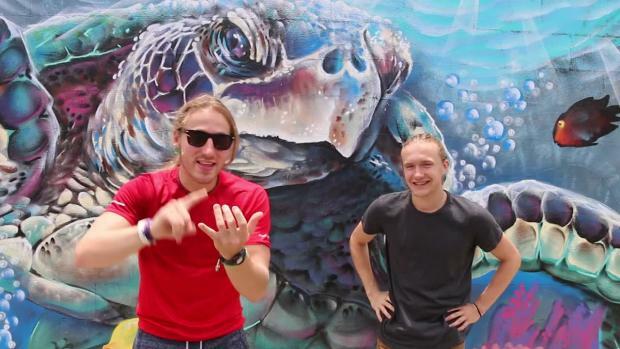 The 2016 World junior champion has yet to sign with a shoe brand or an agency. Watson's mother, Sharon Outler, told the Democrat and Chronicle that her daughter may pick an agent as soon as next week. 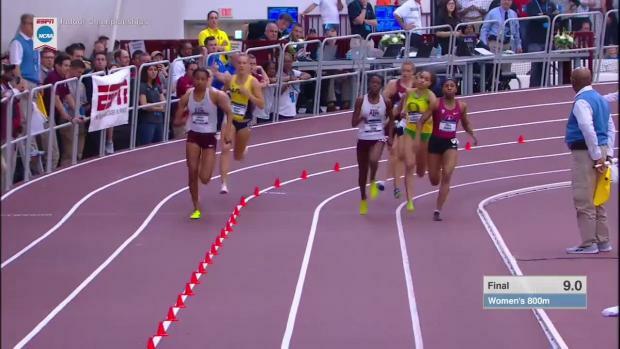 The timing of this decision is curious for Watson, as she had already raced three times this indoor season for the Aggies. 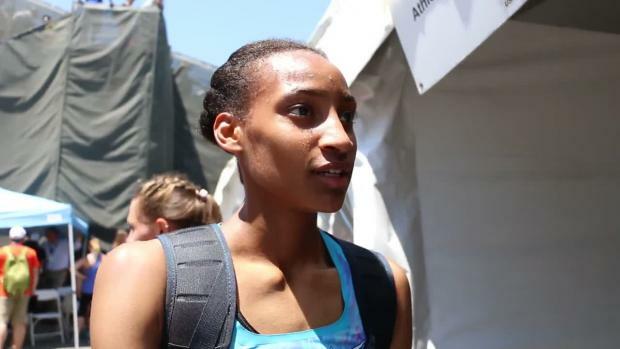 College track athletes rarely jump to the pros in the middle of the season, as almost all professional signings occur after the NCAA Outdoor Championships in June. "Yes, this is more like an unusual time because it's the middle of the season," Watson told the paper. "I guess with my mom's approval, there is confidence. It could've happened at any time." 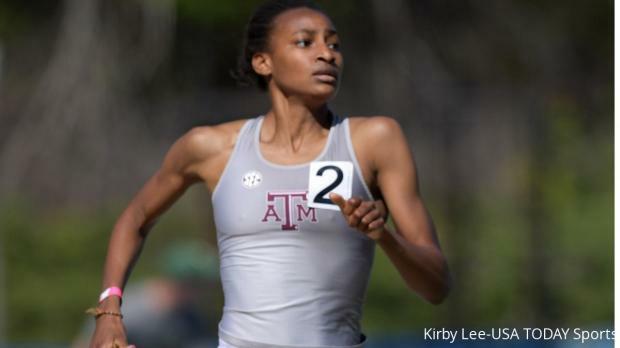 Watson's departure will deal an immediate blow to the Aggies' third-ranked women's team. 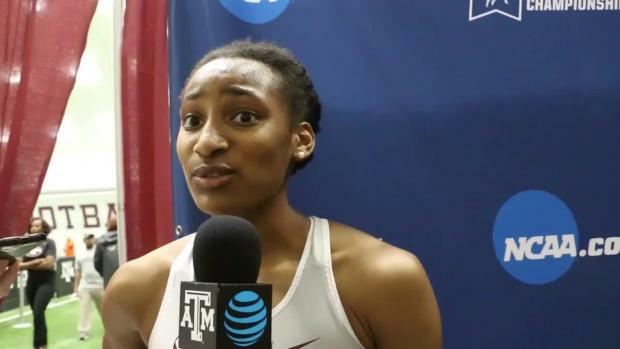 While Watson did win that NCAA title last spring, both of her PRs- 2:00.65 outdoor and 2:01.78 indoor- come from 2017 before she arrived at A&M.